Walk through the timeline of how we built our brand. Over two decades, we created some of the region’s leading brands, places and spaces to fulfil our mission of creating unique and engaging experiences for our customers, while driving our future strategy and growth. Since 1995, our founder, Majid Al Futtaim, has transformed the way that people shop, eat, rest, play and travel, to where they live and the services they enjoy that make life easy. My dream is to create great moments for everyone, everyday. Carrefour operates different hypermarket and supermarket stores to meet the growing needs of its diversified customer base. 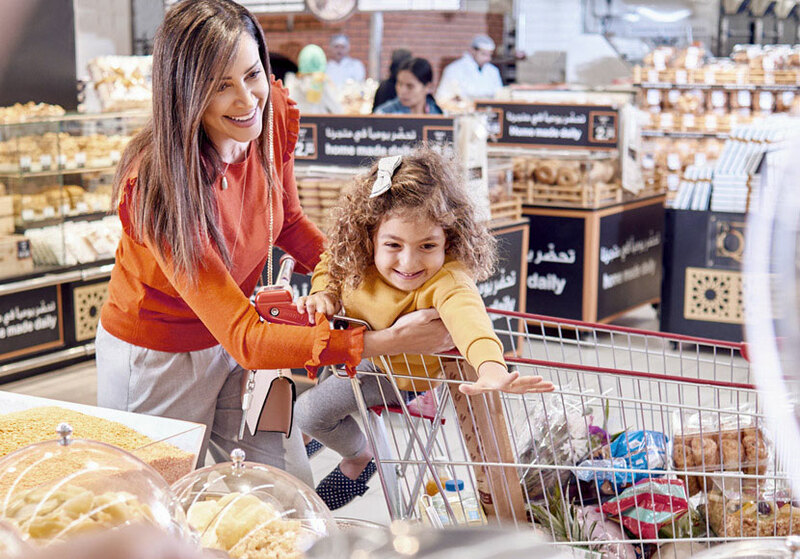 In line with the brand’s commitment to provide the widest range of quality products and value for money, Carrefour today offers an unrivalled choice of more than 100,000 food and non-food products as well as thousands of household goods. As the region’s first shopping resort and flagship luxury destination, Mall of the Emirates is a multi-level shopping centre with more than 630 international and local stores, the Middle East’s first indoor ski resort and snow park, VOX Cinemas and more than 100 dining and café options. As the Middle East’s first indoor ski resort, and the world’s largest indoor snow park, Ski Dubai offers an exclusive and breath-taking mountain-themed snow setting at Mall of the Emirates in Dubai. 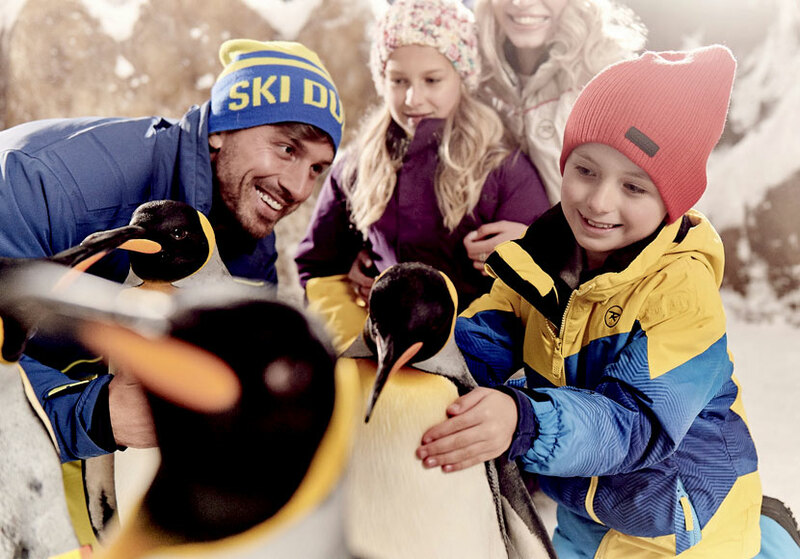 Here guests can enjoy a range of snow-centred activities including skiing, snowboarding, tobogganing, meeting Gentoo and King penguins, or simply enjoying the sub-zero temperatures away from the heat of the desert.